You don’t need to process payments through Square anymore to get a loan from Square Capital. Restaurants that use Upserve, a restaurant payments and data analytics system, are now eligible as well. Formerly known as Swipely, Upserve is still relatively small, with only 7,000 restaurants as customers. But it’s a milestone for Square nonetheless, whose loan program within their own ecosystem has become so successful, that they feel comfortable venturing outside of it. 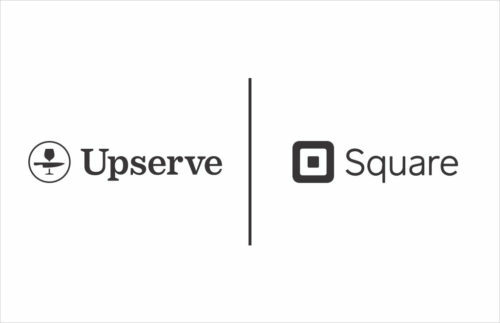 “We are proud to partner with Upserve and offer loans through Square Capital to even more small businesses who traditionally face barriers when seeking access to funds,” said Jacqueline Reses, Head of Square Capital. The move puts them on a path to truly competing with other alternative lenders such as OnDeck and CAN Capital. Loans are repaid just like they are through Square, through a percentage of each day’s card sales with the option to repay early at no additional fee.